Callan was raised as a debutant in Savannah, Georgia and trained in classical ballet along with other forms of dance, movement and exercise. After an eleven-year backpacking odyssey around the world, the rigors of travel, combined with a congenital back defect, led to physical collapse. Callan knew she had to take matters into her own hands to restore her own body to health in order to survive. On her return to the U.S. she experimented with various exercise techniques, using her early ballet training to develop Callanetics, the program which finally solved and relieved her physical problems. Expanding on her success with her own back issues, Callan went on to teach her revolutionary exercise program from her New York apartment, first to those with similar back issues and then included others who simply loved the body transformation from doing Callanetics exercises. Callan’s success led to book offers, consumer DVDs and teacher training, leading into a global launch of Callanetics. She gained international recognition for the results users claimed from exercising with her program and was featured on national talk shows such as Oprah, Regis & Kathie Lee and in numerous well-known publications such as Shape Magazine, newspaper articles etc. Callan continued to teach, which she discovered was her niche and her love. 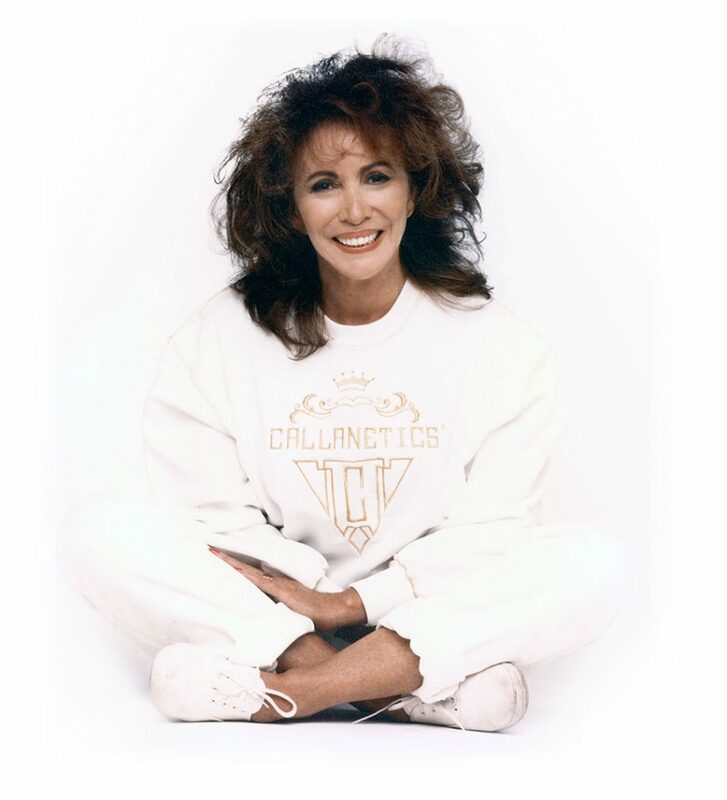 Over the years, she had many famous and distinguished clients worldwide, all of whom testify that Callanetics is a unique, safe exercise system for transforming your body and your life! Pulses are used with specific exercises in every position-standing, sitting, lying to target the muscles you most want to re-define while strengthening your spine and other joints at the same time. Callanetics has the accolades of thousands of devotees to produce the fastest results in the shortest time possible. Perform these exercises correctly and as Callan touted when she created Callanetics early on—“you’ll see changes in 10 hours” (*after approximately two weeks of regular participation). The Callanetics Pulse is only part of this success story. The entire Callanetics program is a balance of strengthening and stretching your muscles and re-aligning your posture in a gentle, rhythmic and dynamic way. You’ll feel refreshed and rejuvenated every time you do a class! Every successful fitness program has its own ‘secret sauce’, a key distinction as to why the program produces amazing results. For Callanetics….it’s all about the Pulse! The pulse move is not new to fitness toning and sculpting classes; we’ve been pulsing our way through leg lifts for decades. However, the Callanetics Pulse is distinctive in how it’s done, which is what accounts for the way you look and the feel of your body when you exercise and after. How can such as small, movement have such a dynamic impact on dramatically changing your body? The key is keeping the Pulse small without bouncing or jerking. The Callanetics Pulse is a back and forth or up and down movement that is no more than 1/16th to 1⁄2 of an inch that is barely visible.